Email marketing plays a large role in the success of any Ecommerce website, and Magento users have a wide selection of services to pick from. 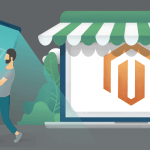 This flexibility of choice is provided by Magento’s open source software that allows developers to build upon an ever-growing library of third party extensions for online merchants to make use of. 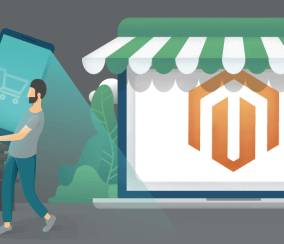 WordPress vs Magento: What’s Best For You? With so many different email service providers (ESP) in the Magento marketplace, the real question is which one of them is best for you? But first, when looking for the right email marketing service to use with your website, it’s important to understand what effective email marketing can do for you. 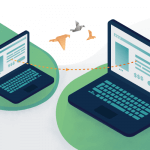 Benefits like these are too significant for any serious online business to ignore, and they’re why multiple different ESPs have developed their own email marketing extensions for you to choose between. 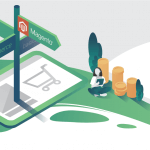 So, without further ado, let’s look over some of the most popular email marketing extensions available on Magento and their main features. 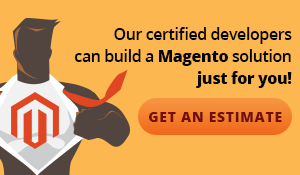 Listrak’s solution includes email marketing for your Magento store, and offers an added range of customizable marketing options to broaden the effectiveness of your marketing campaigns. This service can also integrate your mobile and social marketing channels to provide wider analytical coverage of customer information. Cost: Listrak does not have pricing information available on their website, but Listrak users have reported services starting at $500/month, and higher. To receive a quote for service prices, you can see iContact’s service pricing scale here. Provides all-in-one access to customer and campaign information taken from multiple customer data sources, so you can better build and track effective marketing campaigns. Tracks customer data to create relevant email campaigns that are targeted to your customer’s purchase history and online behavior. With this feature you can engage new customers, and prevent welcome messages from appearing to customers who have already subscribed to your email list. Create a single template email from which variations are automatically created and sent, reducing the time it takes to produce new versions of your marketing campaigns. Automated timed messages are sent to past customers to re-engage them with your store and encourage continued buying. 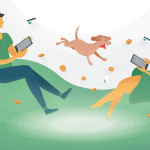 Shares targeted content across all consumer channels to offer customers product alerts and recommendations via website, social, mobile, and email marketing. Automatically notifies customers when the product they desire is available, and sends personalized emails if the product is delayed or discontinued. Contacts customers who browsed and left pages, or did not fulfill a shopping cart purchase, with a timed personalized message to remind them of products. Listrak is one of the pricier services on this list, but contains much more than email marketing tools alone. This solution is especially well-suited for larger businesses who want to combine and control their multiple marketing channels from one intuitive platform. With its highly ranked email marketing service, SMS and social messaging, and advanced webstore reporting, Bronto stands as a favorite affordable ESP for many Magento users. 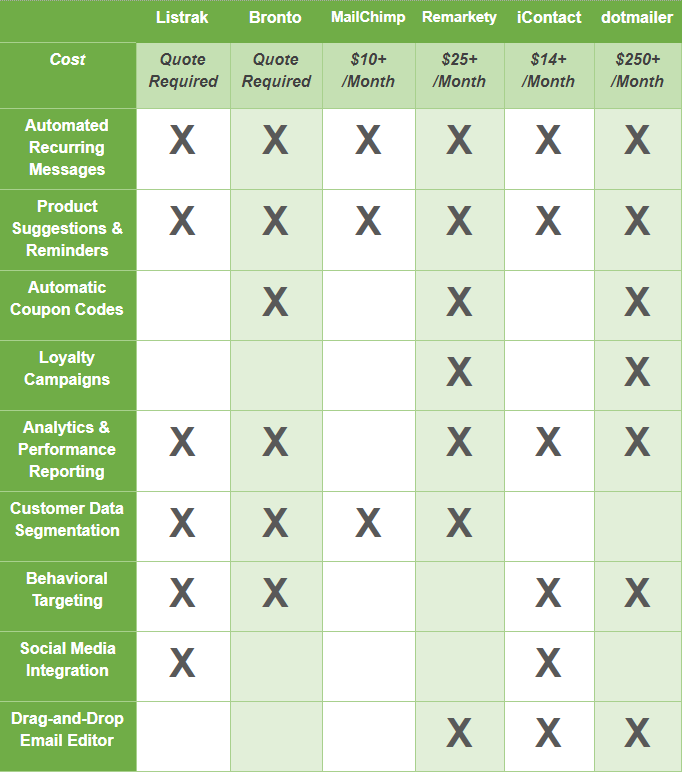 Cost: Pricing for Bronto is available on a for quote basis only. You can reach a representative from Bronto’s contact page here. Recency, Frequency, and Monetary-Value metrics regarding purchase history are used to send specially targeted emails to customers. Ability to import past purchase information, with entire order history and product details, to provide relative information for creating effective marketing campaigns. Bronto allows you to adjust the map data and configuration settings between each webstore you manage. Collected customer information and contacts who opt-in for marketing emails on your Magento website are automatically imported to Bronto so you can better organize customer data. Sends customers a timed message if they leave items unpurchased in their shopping cart for a period of time. Option to automatically include coupons in transactional and reminder messages, with the added ability to integrate coupons into a customer’s shopping session. Inserts product recommendations based on customer order data into your reminder, transactional, and review request emails. Sends timed emails to customers who have yet to purchase the items placed in their wish list. Easily integrate Bronto’s pop-up and coupon manager apps to provide advanced customization options. Bronto is an ideal email marketing service for midsize-to-large businesses due to its functions that are targeted to larger enterprises, such as the ability to control multiple webstores from the same account, and is celebrated for its user-friendly interface and attentive support staff. MailChimp is a dedicated email marketing service used by over 12 million Ecommerce businesses, and provides free service to small and newly developing webstores. Cost: Free if you have less than 2,000 subscribers and send under 12,000 emails per month. Unlimited email plans start at $10/month for 500 subscribers, with prices rising the more subscribers you have. You can determine your price for service by entering your number of subscribers on MailChimp’s pricing page. Generate unique email messages containing product recommendations that are based on each customer’s previous purchase history. When customers leave your webstore with unpurchased products still in their cart, a timed email will be sent to remind them of the items they left behind. 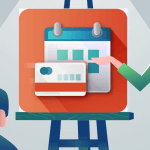 Engage customers with personalized email autoresponders that are triggered by special events (customer birthdays, lack of activity over time, abandoned cart reminders, follow-up recommendations after purchases, etcetera). MailChimp automatically separates customers by segmenting conditions, allowing you to categorize, target, and manage customer groups based on factors such as sign-up date, purchase history, and demographic information. MailChimp is a fantastic option for budding enterprises focused on growth due to its effective email marketing tools and generous pricing plans that only increase with the success of your business. 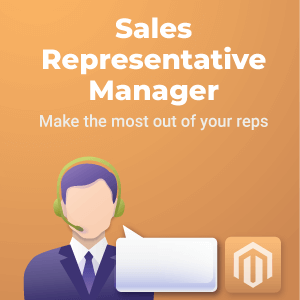 Remarkety maintains high status in the Magento marketplace for its easy-to-use software, excellent extension integration, helpful support team, and consistent delivery of results. Cost: Remarkety offers sliding scale subscription plans that increase with your number of subscribers, the lowest costing $25/month. You can see Remarkety’s full range of subscriptions here. Remarkety presents pre-designed email templates that can be further modified through a drag-and-drop editor so you can create custom email designs for each campaign you run. Tracks and reports relevant customer information such as deliverability rate of emails, which emails are being successfully engaged with, and the amount that customers spend. Tracks customer behavior and automatically categorizes them into groups to assist in creating effectively targeted marketing campaigns. Targeted messages are embedded in emails to suggest products related to customer behavior and purchase history. Integrate coupons into your emails that are catered to each individual customer’s order history. Supports incentive programs for existing customers to encourage greater conversions. Reminds customers who have left unpurchased items in their cart by notifying them of abandoned products with a timed message. Remarkety will send timed automated messages to recapture the attention of past customers and entice them to return. Provides a dashboard with relevant campaign and email effectiveness data to help you make informed marketing decisions. Remarkety is an excellent tool for businesses of any size that want to target their existing customer base with successful new email campaigns. The automated integration and use of customer’s previous purchase information, easy-to-use guided interface, and real-time recommendations for campaign improvement make this ESP especially popular. 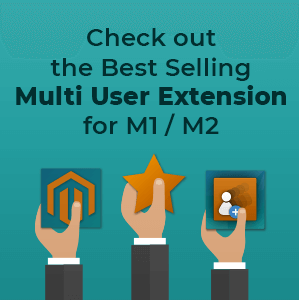 This extension synchronizes your Magento subscribers with iContact’s email management system, and can further integrate with your business’ social media channels. A wide range of service choices are offered to best accommodate the needs and size of each webstore iContact caters to. Cost: Pricing for iContact starts at $14/month (with an $11.90 annual pre-pay), and rises depending on number of your email subscribers and the service type you choose. You can see iContact’s service pricing scale here. Automatically adds new subscribers of your Magento store to your iContact mailing list, with the option to automatically remove un-subscribers of your Magento store from your iContact mailing list as well. Customize email templates with an easy to use drag-and-drop designer to personalize your marketing campaigns to your brand identity. Timed messages are automatically sent to customers after their subscription date to interest and engage them with your business. Allows sharing and posting to social media channels through the iContact platform. 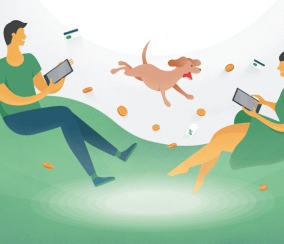 Sends effective personalized messages to customers based on their unique purchases and online behavior. Make informed email campaign adjustments with customer data reports that show you what parts of your campaign are working, and which parts aren’t. Access to iContact’s professional email marketing advisors who can help you grow your email marketing campaigns and increase conversions. iContact can work wonders for the email marketing campaigns of both small and large businesses with its multi-channel social media integration, accommodating support, and affordable range of pricing plans. dotmailer is a feature rich ESP that presents an intuitive and flexible email marketing platform. Along with its seamless integration into Magento, dotmailer offers readily available customer support and training to ensure you get the most out of your service. Cost: dotmailer service subscriptions start at $250/month, and go up to $1,750 depending on desired features and number of contacts. You can see the details of dotmailer’s pricing page here. Follows customer history and order data, their wish lists and cart contents, and the browsing behavior of visitors to your webstore. Quickly build emails with drag-and-drop templates, along with custom drag-and-drop data acquisition forms and integrated surveys. Sends automated messages to subscribers such as greetings for first time visitors, birthday emails, mobile push notifications, and more. Ability to generate unique coupon codes and upsell messages related to a customer’s cart contents to increase conversions with returning buyers. Rewards and incentives offered to previous customers to encourage additional webstore activity. Timed emails sent to customers reminding them of items browsed, or left in their shopping cart, without being purchased to reignite interest. dotmailer’s email marketing solution is aimed toward businesses that have already generated a notable list of email subscribers. The variety of service plans available are appropriately suited to match the varying goals of marketing teams of any size. Omnisend is an omnichannel marketing automation software built for ecommerce- and it shows. 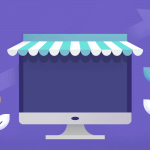 Omnisend With features crafted especially for online sellers, it replaces many of the smaller add ons you’re probably already using. While email marketing is at its core, offers to take marketing to the next level with sophisticated automation. Omnisend offers a free email marketing plan for up to 15,000 emails per month. For their more robust features, the Standard Plan starts off at $16 per month and increases as you add more subscribers, scaling with your business. 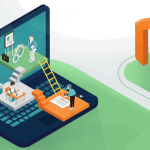 Automation Workflows for Customer Journey Stages – With many pre-filled templates you can customize in minutes, Omnisend offers complex automation workflows that include more channels than any other tool on the market. 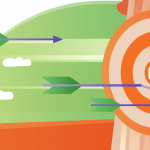 Smart Segmentation for Precise Targeting – Never send an irrelevant message again! 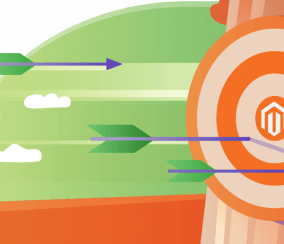 Omnisend offers segmentation based on customer data, campaign engagement, and shopping behavior for handy cart abandonment campaigns. Dynamic Email Capture and List Building – Convert more visitors into subscribers with signup forms, popups, animated Wheel of Fortune forms, and landing pages. An Easy-to-Use Visual Composer – You don’t need HTML to run Omnisend. You just need to be able to drag and drop to create beautiful emails, popups, landing pages, push notifications, and more. Omnisend is for those who are ready to graduate from simple newsletter blasts to omnichannel marketing automation. Competitively priced and with a slew of ecommerce-friendly features, this tool is definitely worth trying out. Regardless of which you choose, each extension shown here has the capability to provide an effective email marketing solution for your online business. 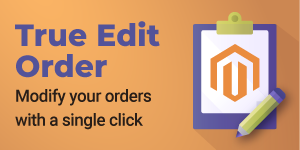 Of course, the best email service for your Magento webstore will vary depending on the needs and size of your business, what you are willing to pay, and the compatibility of an ESP with the extensions currently installed on your Magento website.